Instantly download these fun yellow & pink Carnival Directional Signs shaped as arrows! 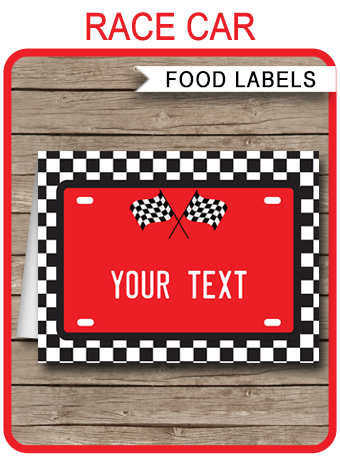 You customize the text on these by yourself at home Just open the file in Adobe Reader and type over my sample text with your own words. Download your yellow & pink Carnival Directional Signs immediately after your payment has been processed. 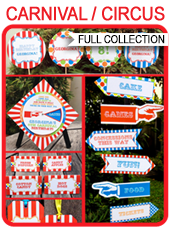 Trim out your yellow & pink Carnival Directional Signs and assemble by placing above each other on a pole/stick, wall or tree.